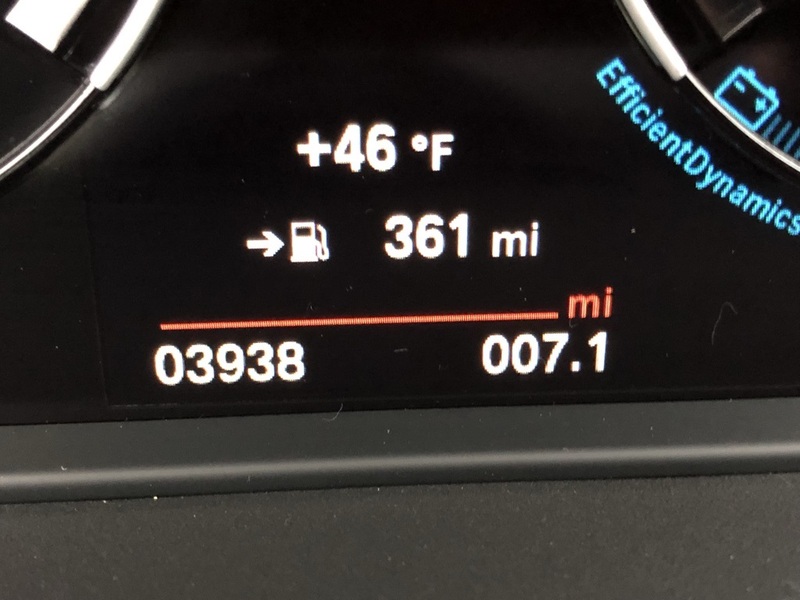 Only 2,918 Miles! 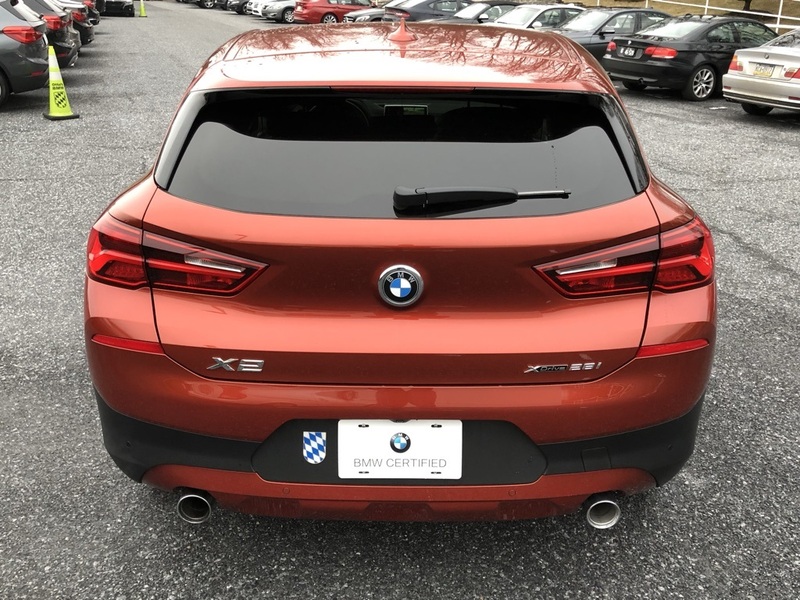 Scores 31 Highway MPG and 21 City MPG! 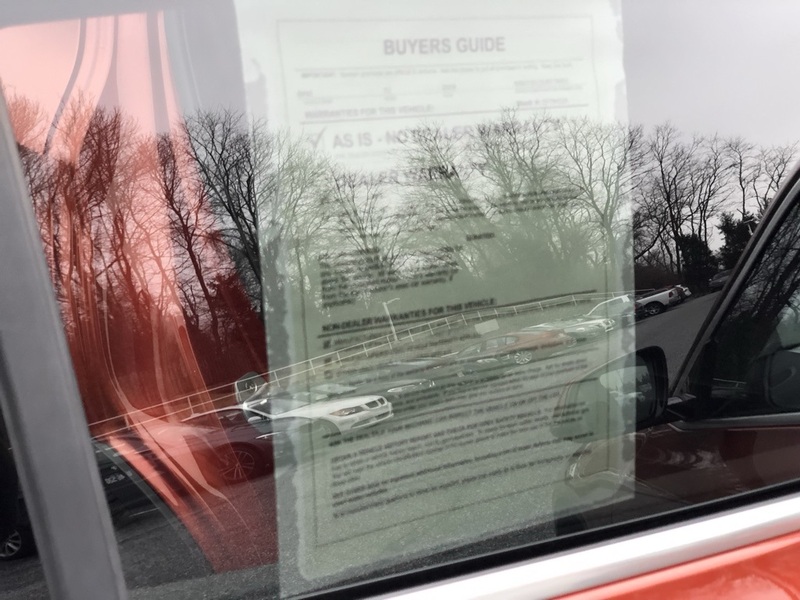 Dealer Certified Pre-Owned. 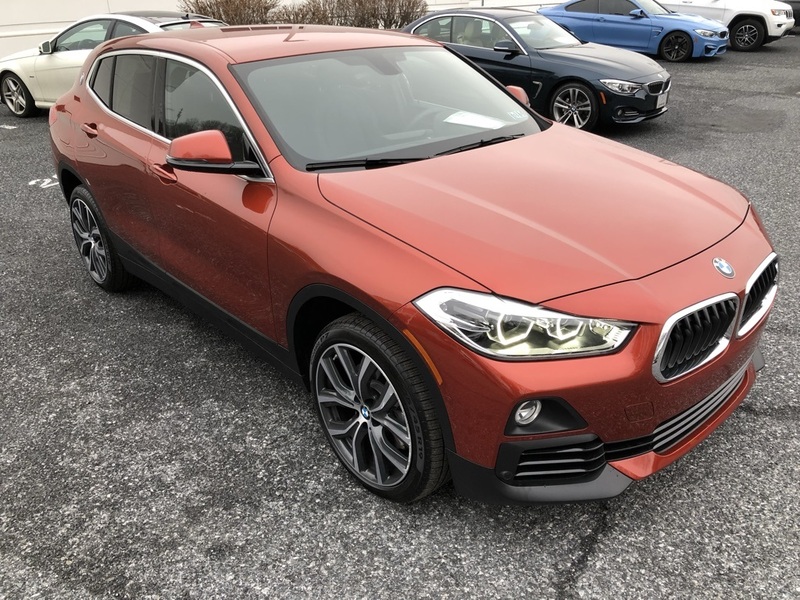 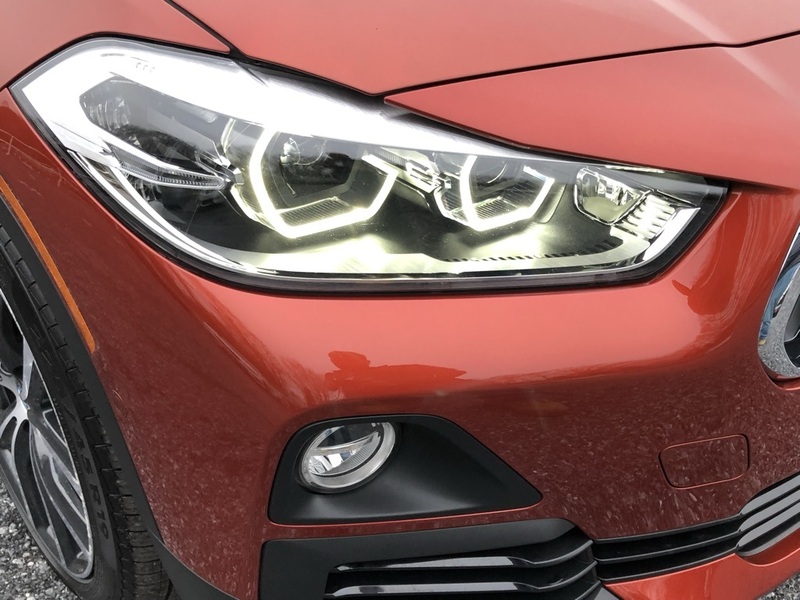 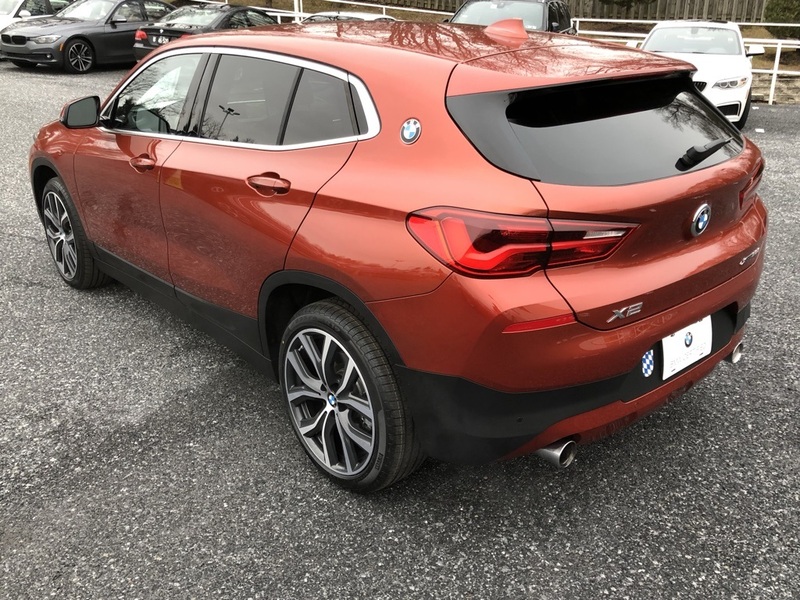 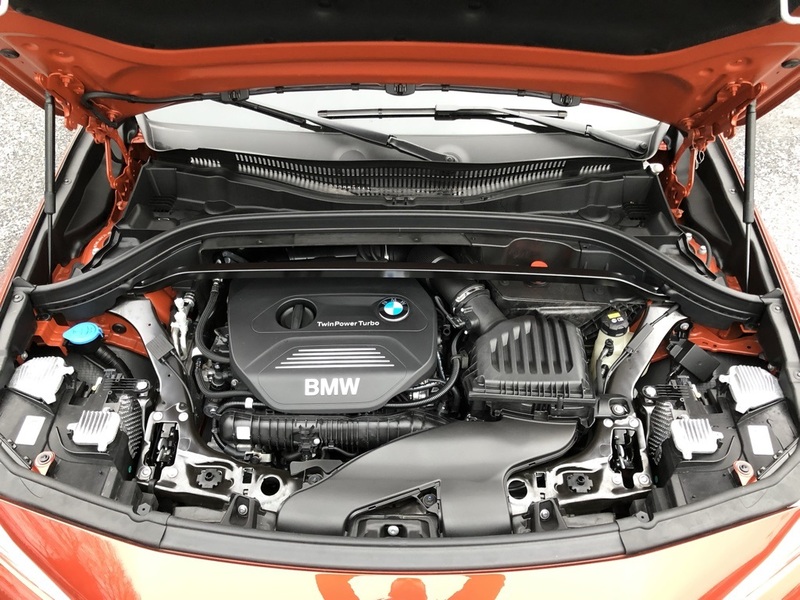 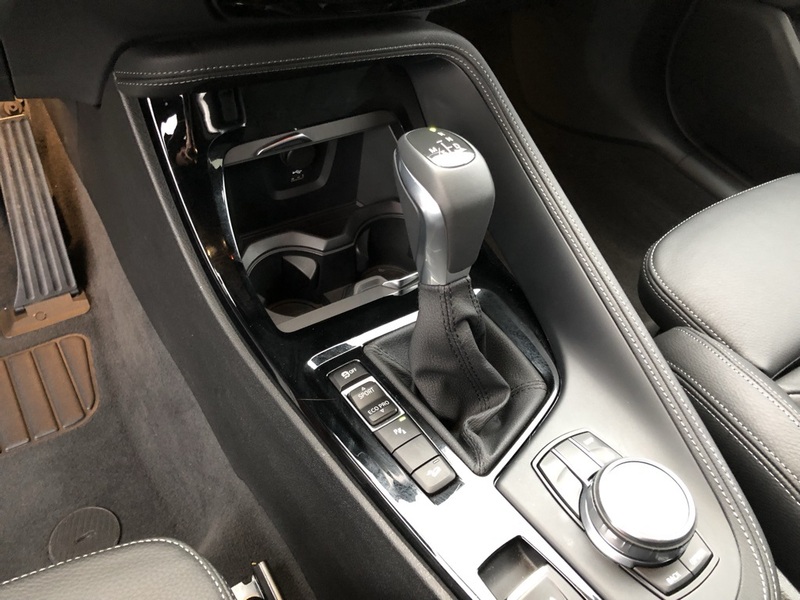 This BMW X2 boasts a Intercooled Turbo Premium Unleaded I-4 2.0 L/122 engine powering this Automatic transmission. 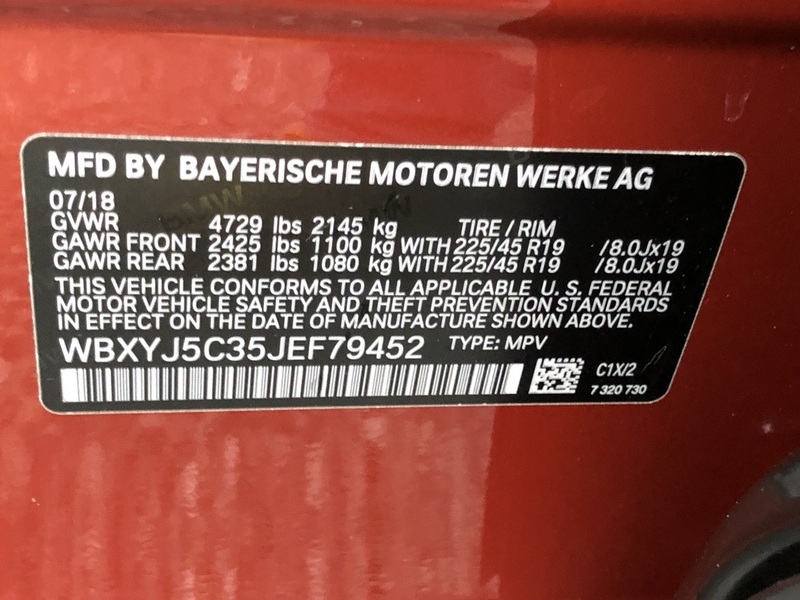 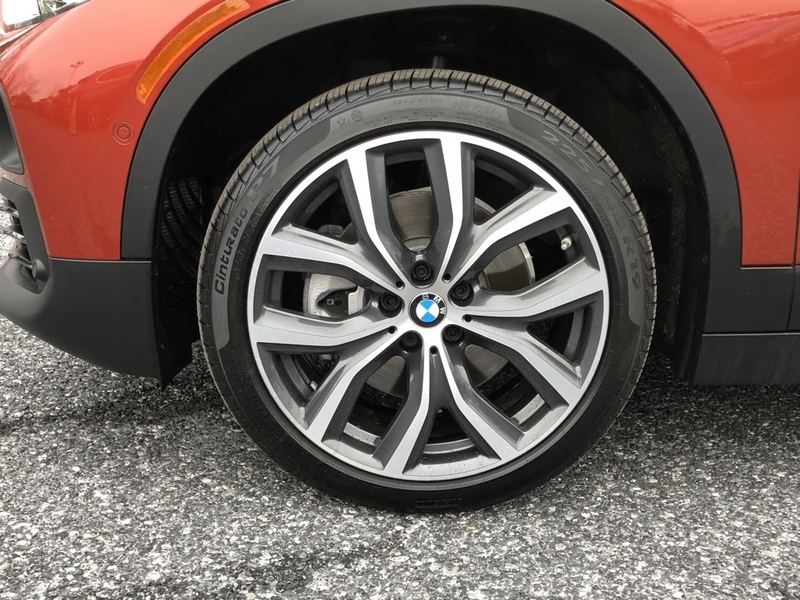 WHEELS: 19 X 8.0 LIGHT ALLOY Y-SPOKE (STYLE 511) -inc: Tires: 225/45R19 All-Season, PREMIUM PACKAGE -inc: Heated Front Seats, Remote Services, Navigation w/Touchpad Controller, Head-Up Display, Advanced Real-Time Traffic Information, PARK DISTANCE CONTROL -inc: Parking Assistant. 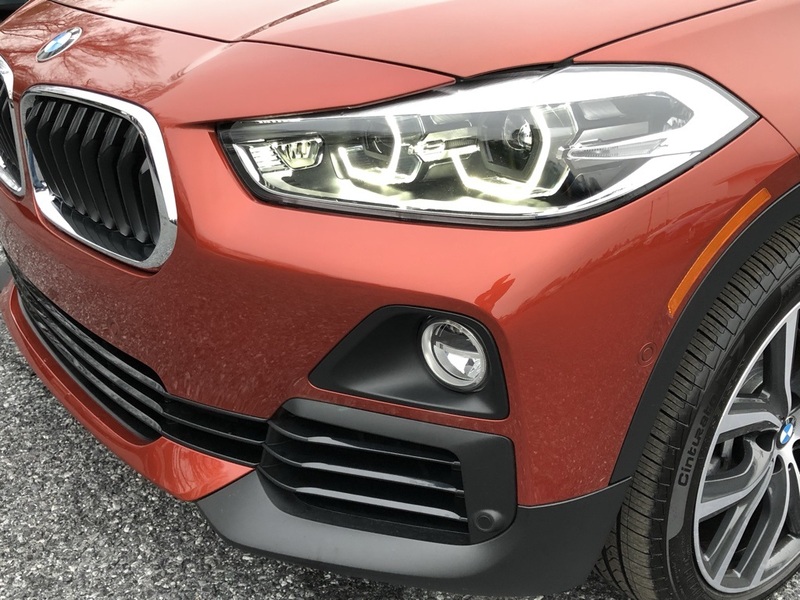 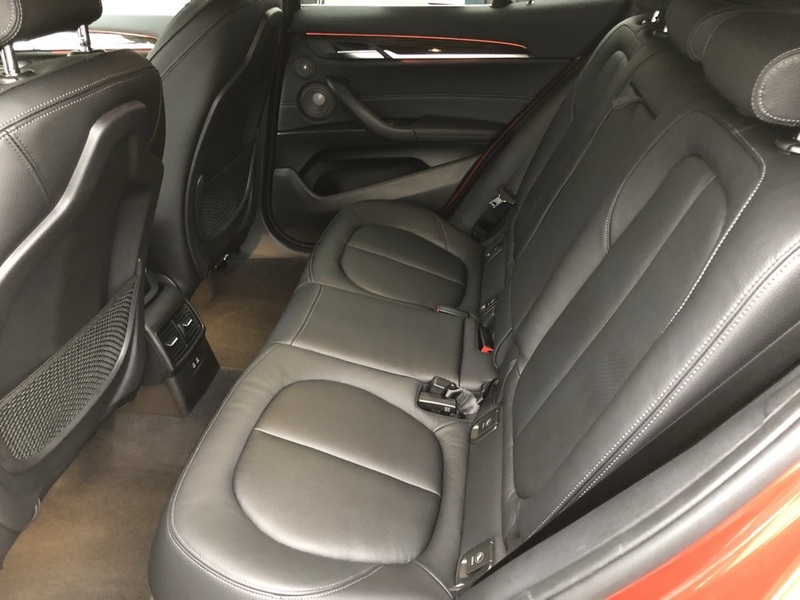 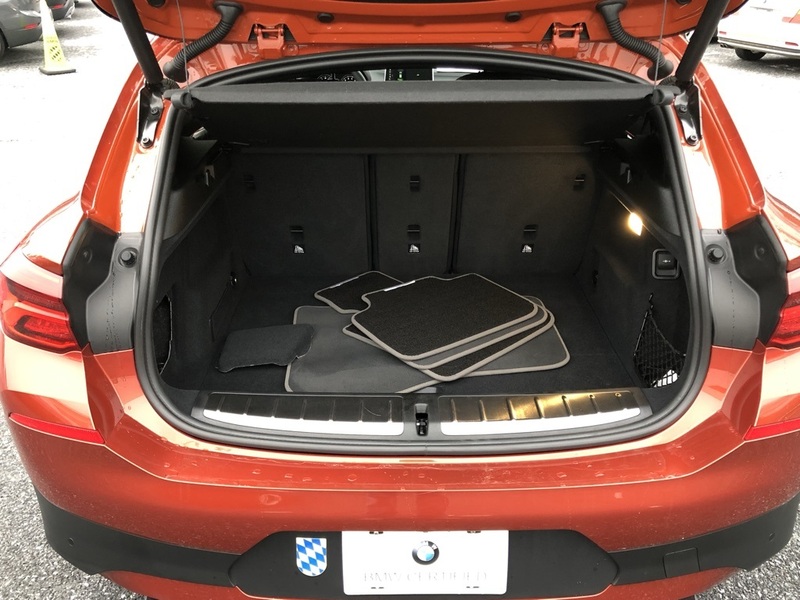 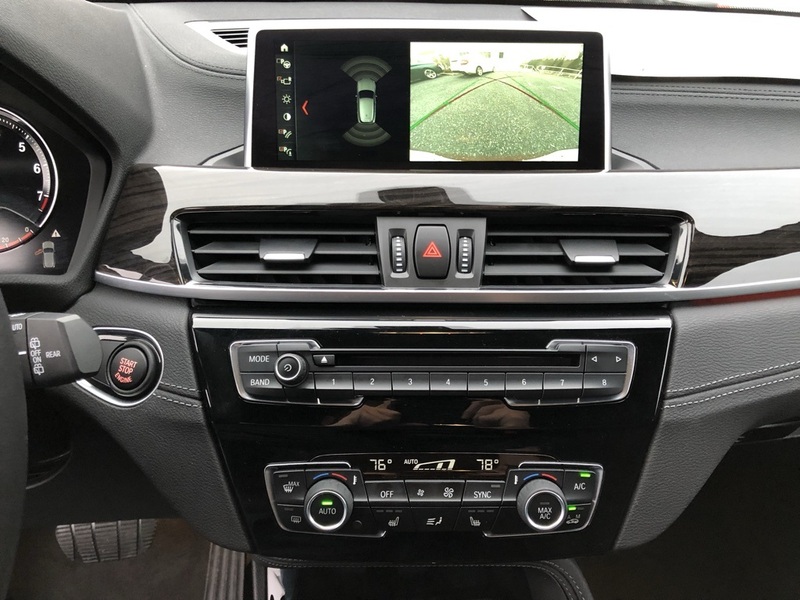 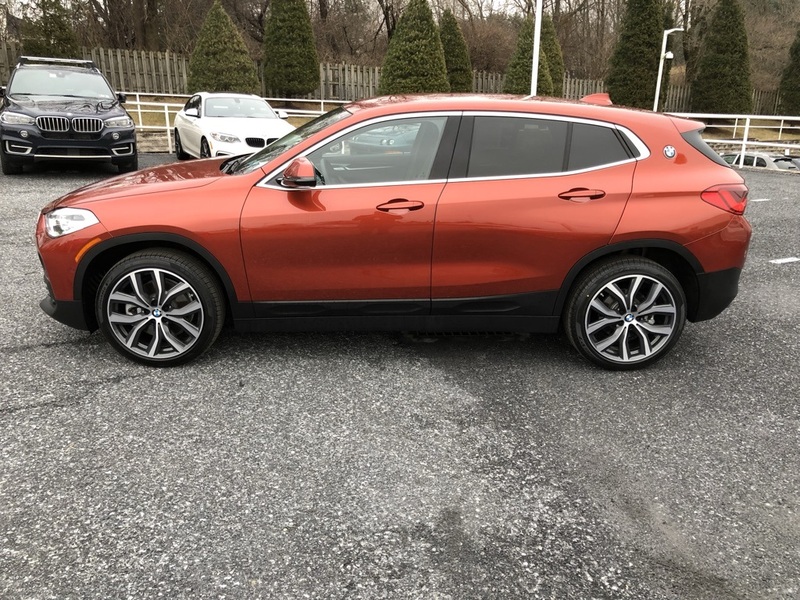 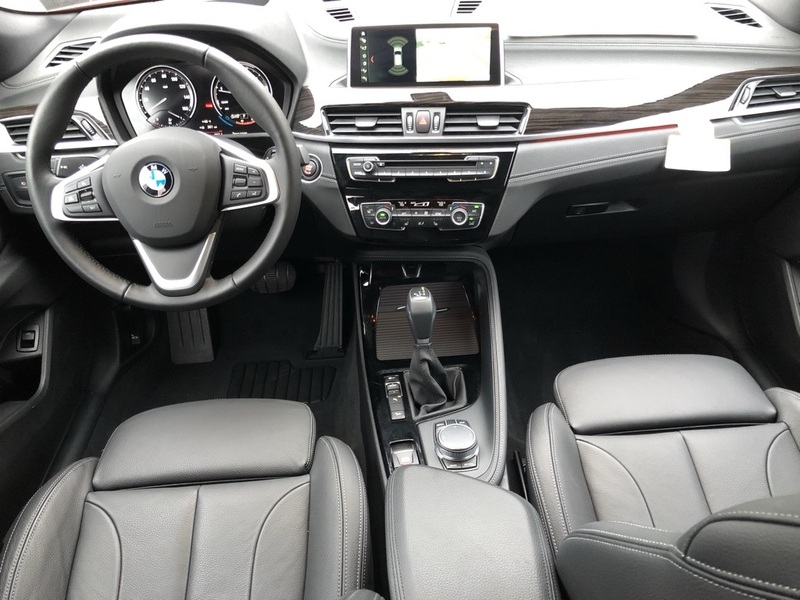 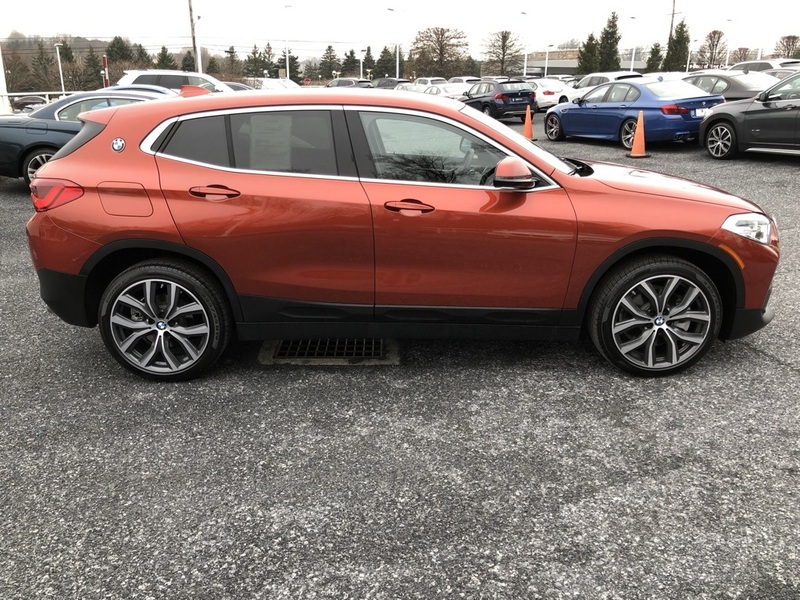 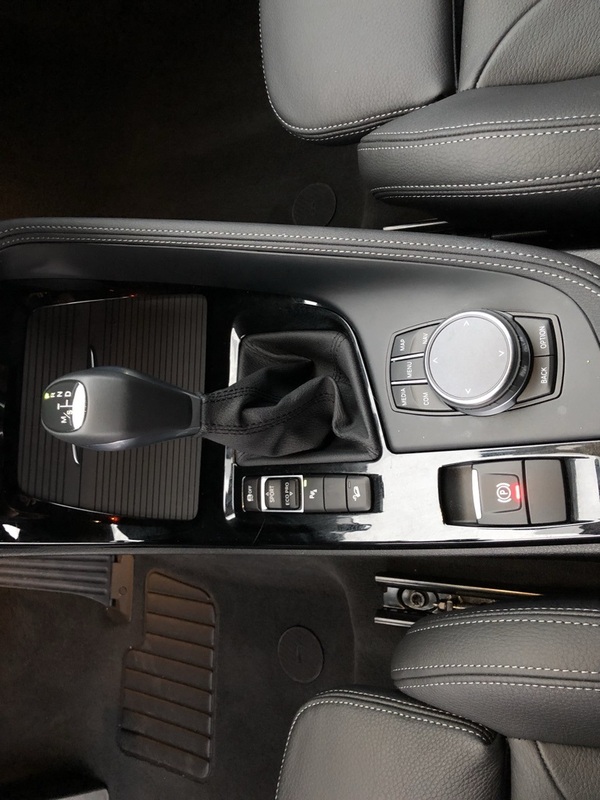 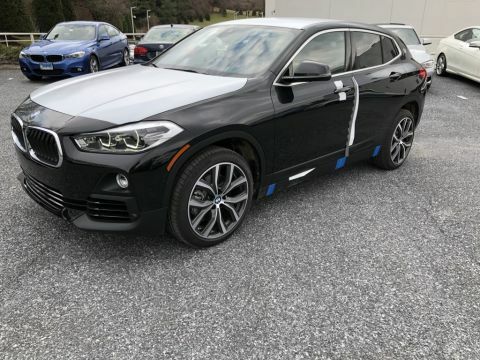 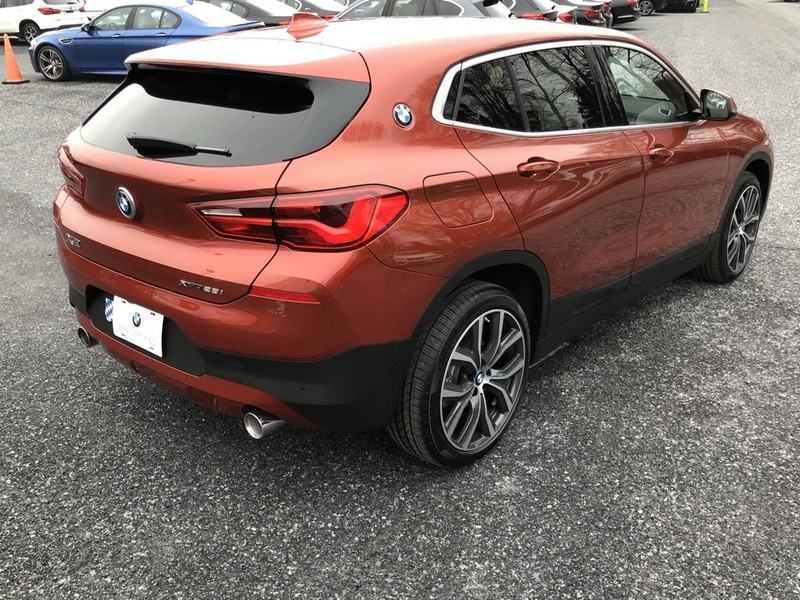 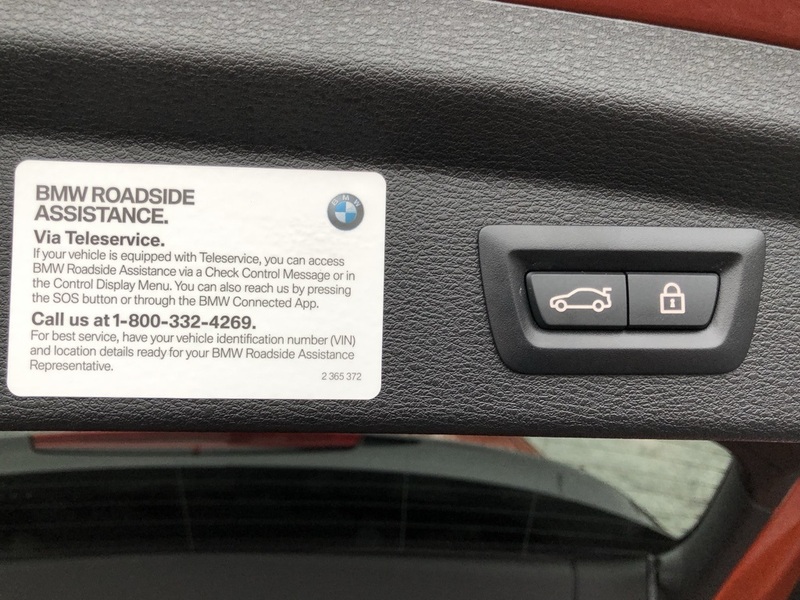 *This BMW X2 Comes Equipped with These Options *CONVENIENCE PACKAGE -inc: Universal Garage-Door Opener, Auto-Dimming Interior & Exterior Mirrors, Auto-Dimming Rearview Mirror, Power-Folding Mirrors, Panoramic Moonroof, SiriusXM Satellite Radio, 1 year All Access subscription, Comfort Access Keyless Entry, Lumbar Support , FINE-WOOD 'FINELINE' TRIM W/PEARL CHROME ACCENT, Window Grid Diversity Antenna, Wheels: 18 x 7.5 Light Alloy Y-Spoke (Style 566), Valet Function, Trunk/Hatch Auto-Latch, Trip Computer, Transmission: STEPTRONIC Automatic -inc: sport and manual shift modes and Adaptive Transmission Control (ATC), Towing Equipment -inc: Trailer Sway Control, Tires: 225/50R18 All-Season. 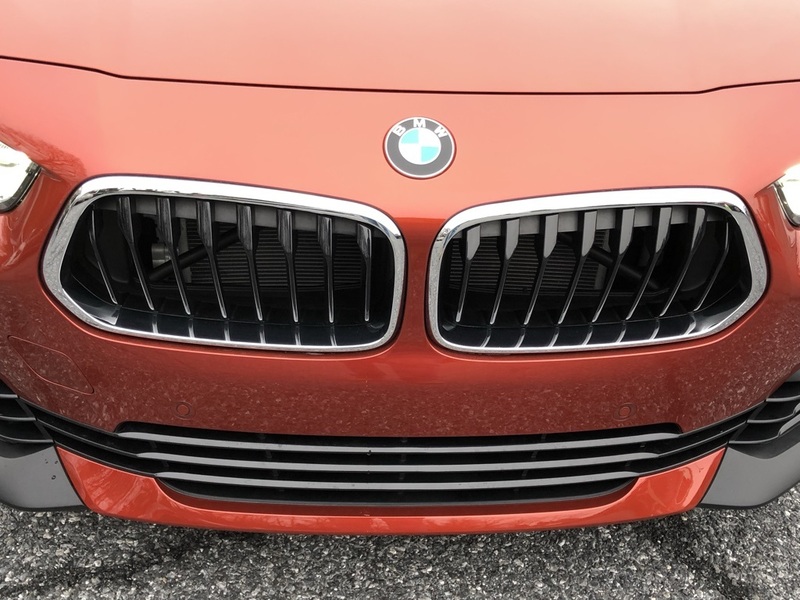 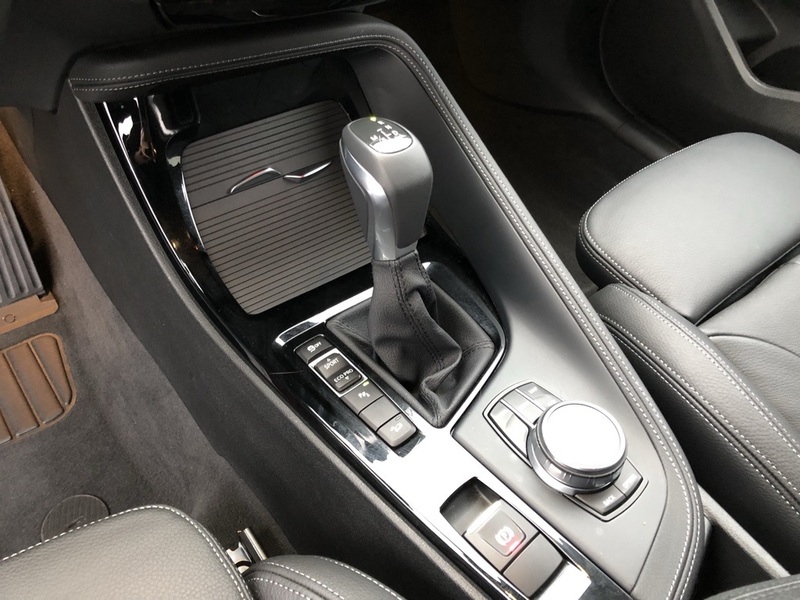 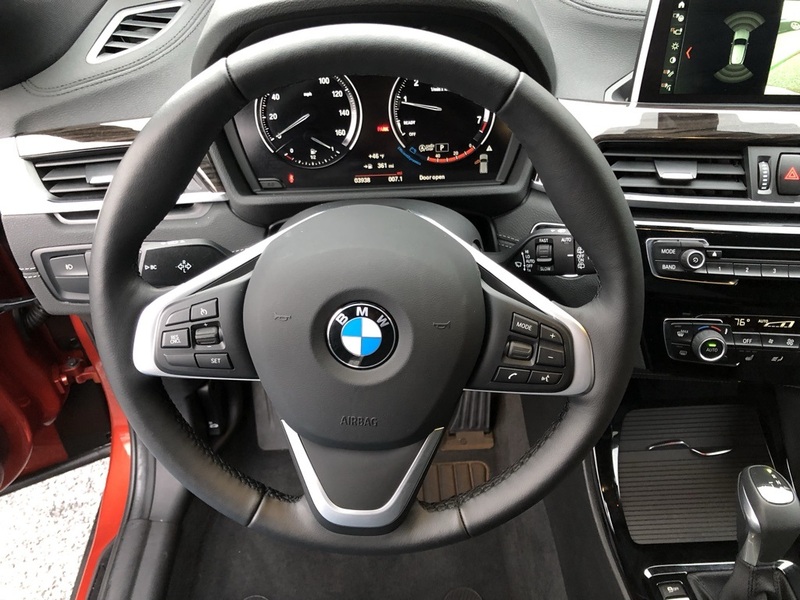 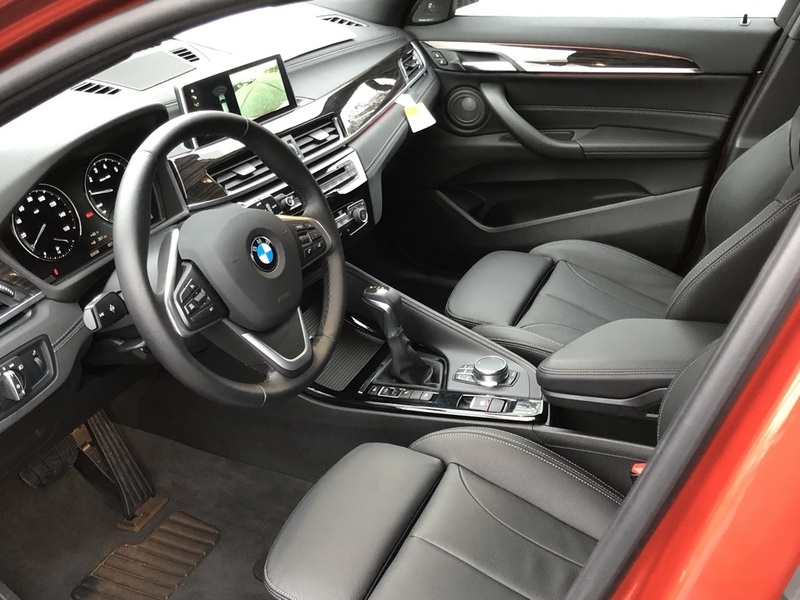 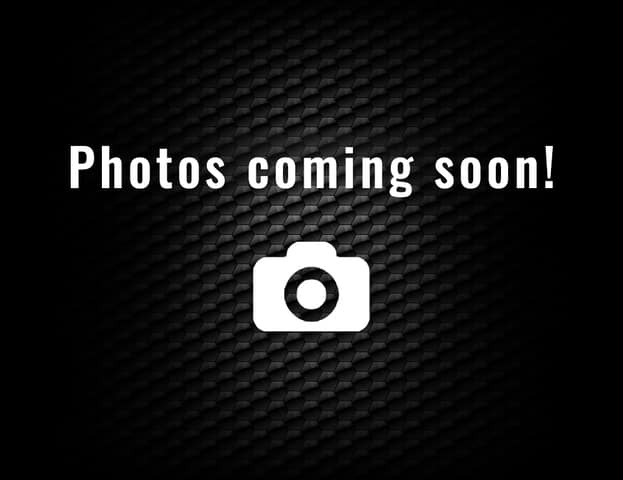 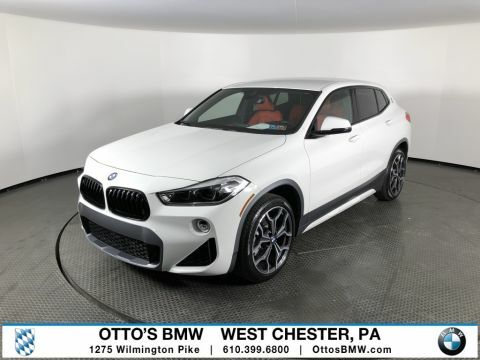 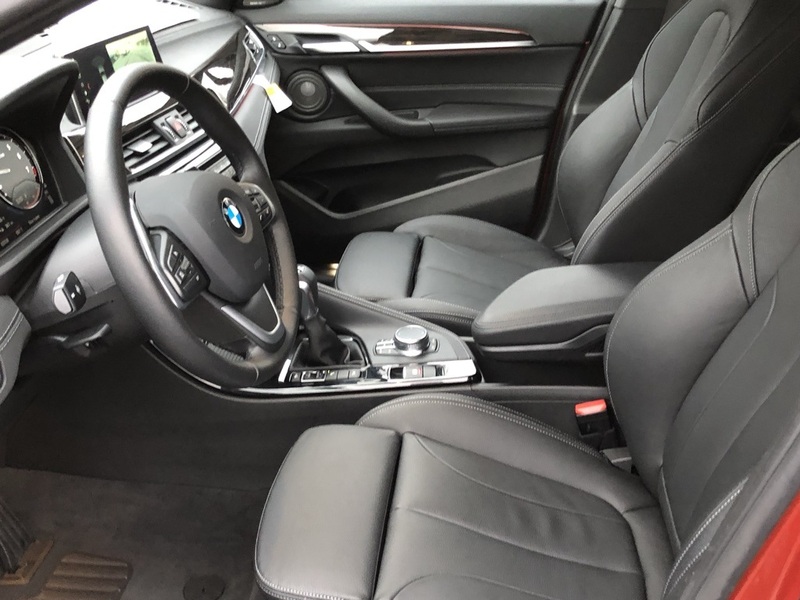 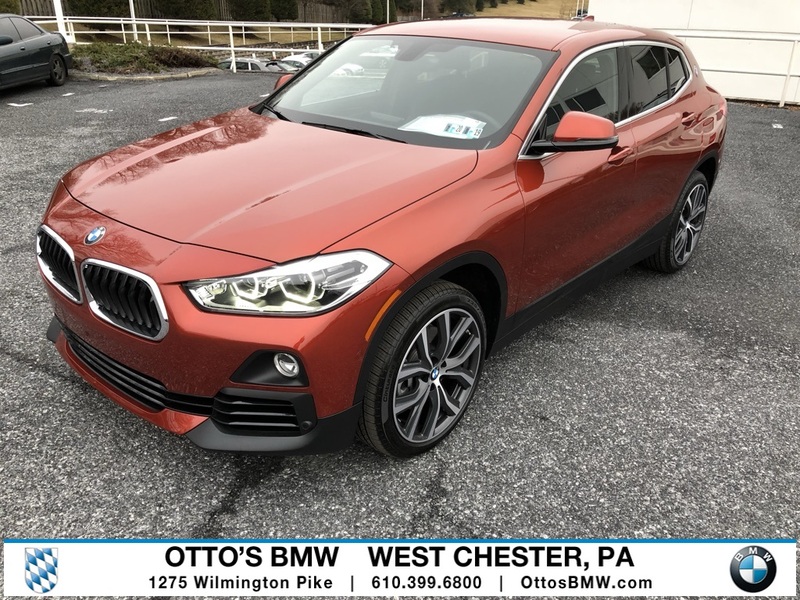 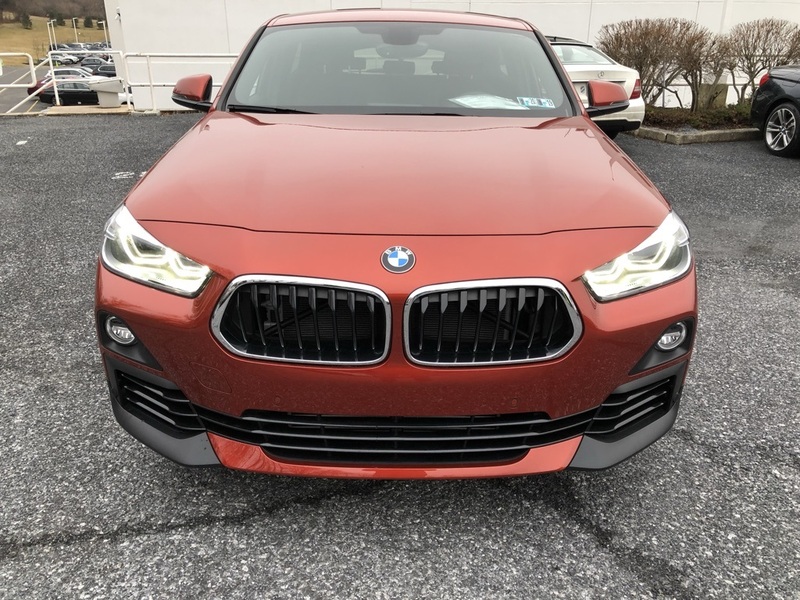 * Stop By Today *Test drive this must-see, must-drive, must-own beauty today at Ottos BMW West Chester, 1275 Wilmington Pike, West Chester, PA 19382.